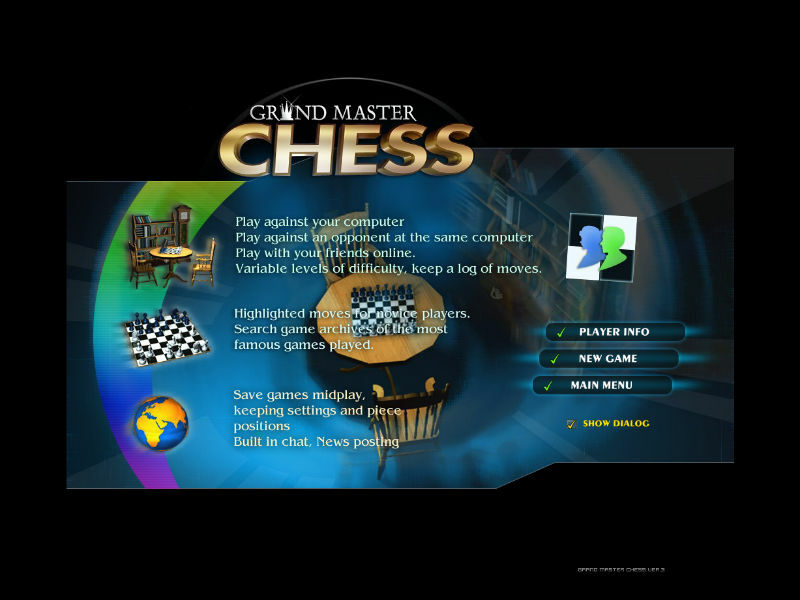 Game Grand Master Chess III. 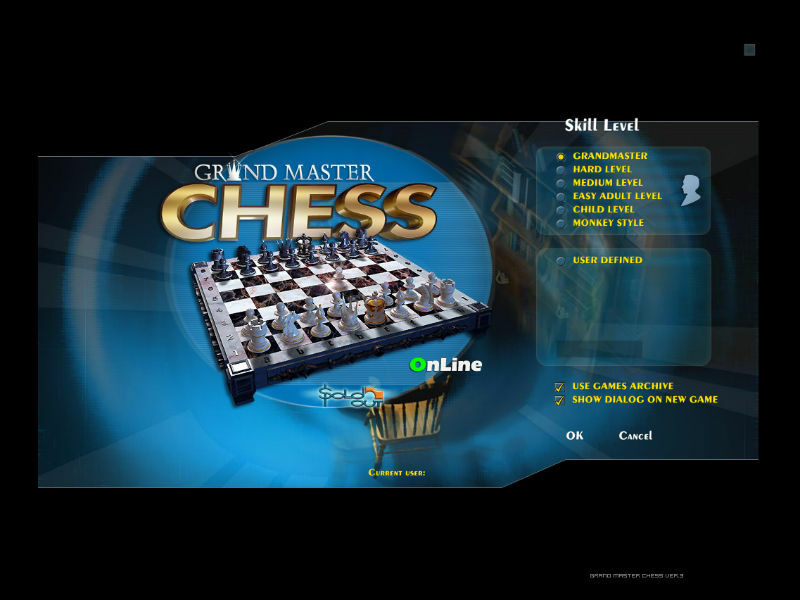 Download game Grand Master Chess III for free at Nevosoft.Com. 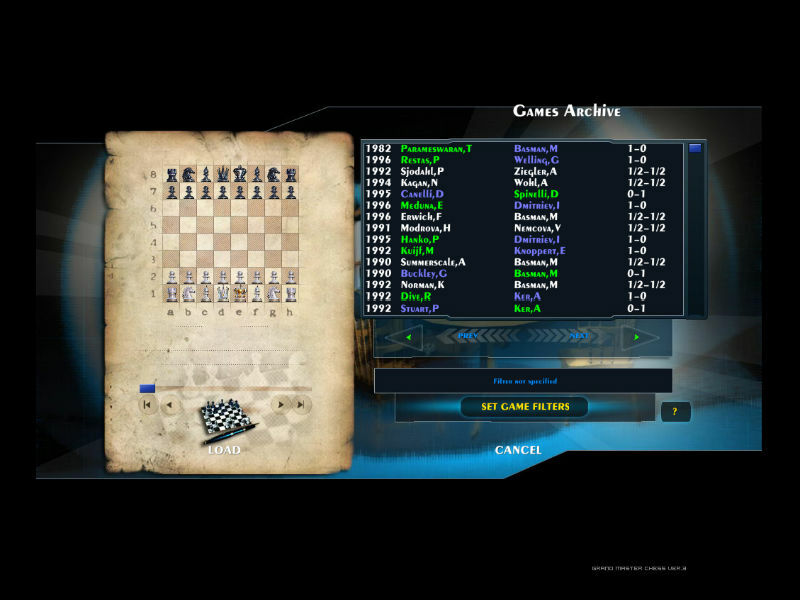 Description, walkthough of Grand Master Chess III, buy game. 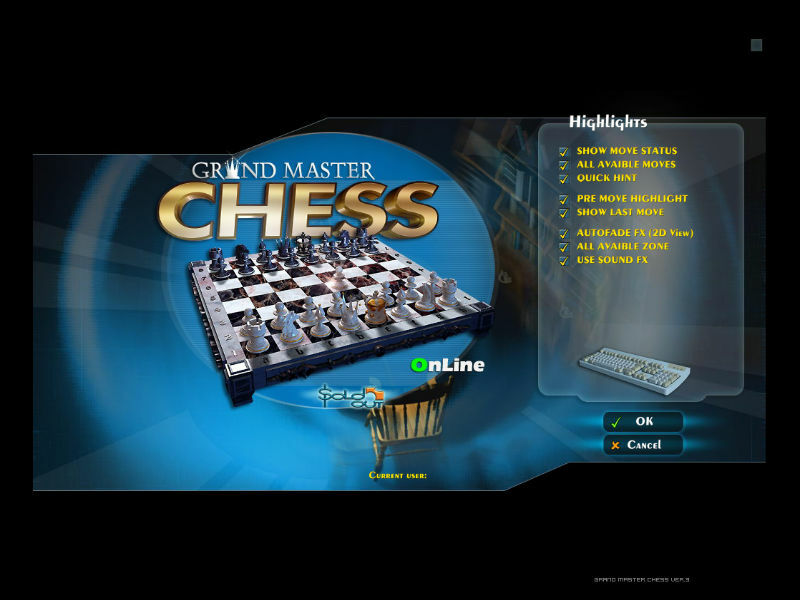 Grand Master Chess 3 will help to improve your chess skills and become a better tournament or casual player. You can have friendly competitions with your friends and family members or face the computer in solo mode. Listen to your own music as you play this free downloadable chess game! An incredible amount of detail and realistic chess figurines add to the gameplay experience. The game’s sophisticated hint system that shows several possible moves to help you learn and master sport. 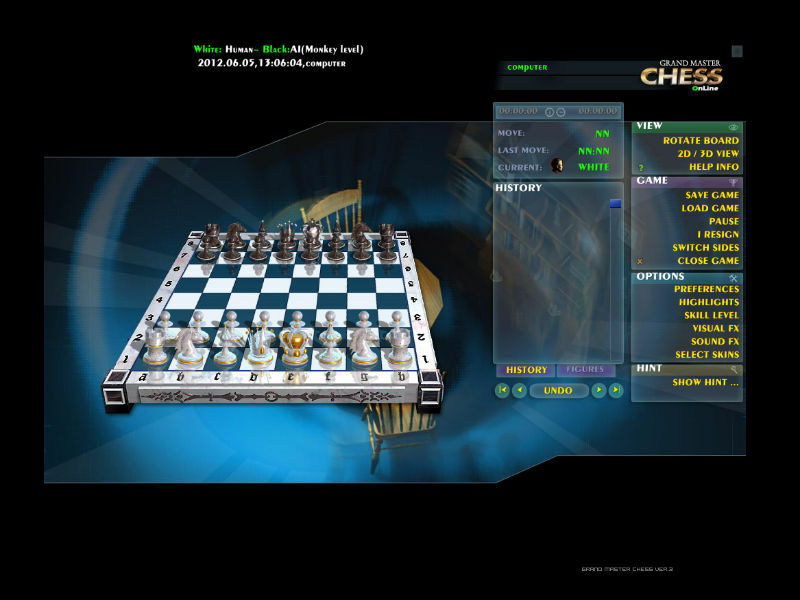 Grand Master Chess is an enjoyable experience for chess players at any ability level.